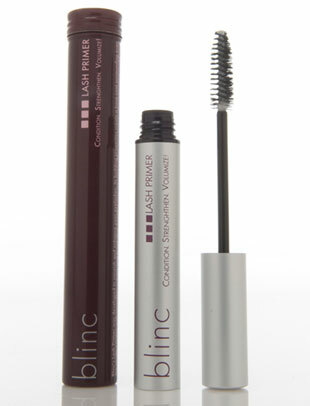 Get the ultimate base in lash building volume with a lash primer that will keep your mascara looking blackest black! 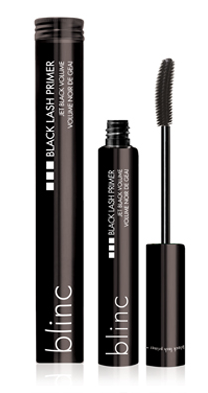 Blinc black lash primer was created with two objectives in mind; lash treatment, as well as eyelash enhancement. 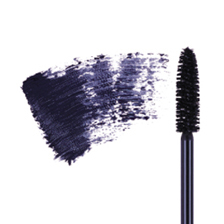 Pentapeptide-17 treats lashes, encouraging new lash growth for fuller, longer lashes over time. 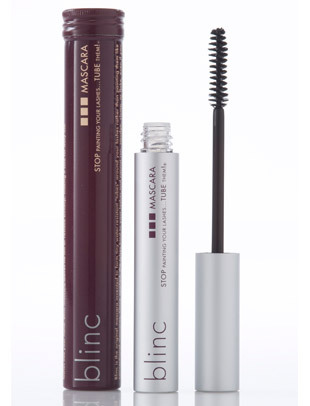 Vitamins and nourishing ingredients such as D-Panthenol and Tocopheral Acetate impart long lasting moisturization and conditioning to protect lashes from damage and environmental stresses. Also, it does not contain any fumes or fragrances that will sting or irritate your eyes.